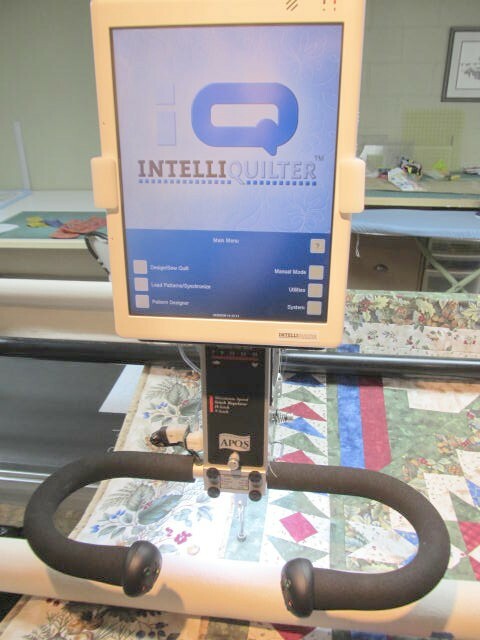 Our specialty is long-arm quilting using an APQS Millenium long-arm quilting machine and specialized “Intelliquilter” computer. This top-of-the-line system has a range of features that allow us to finish your quilt in a manner that adds the “WOW” factor to your quilt. 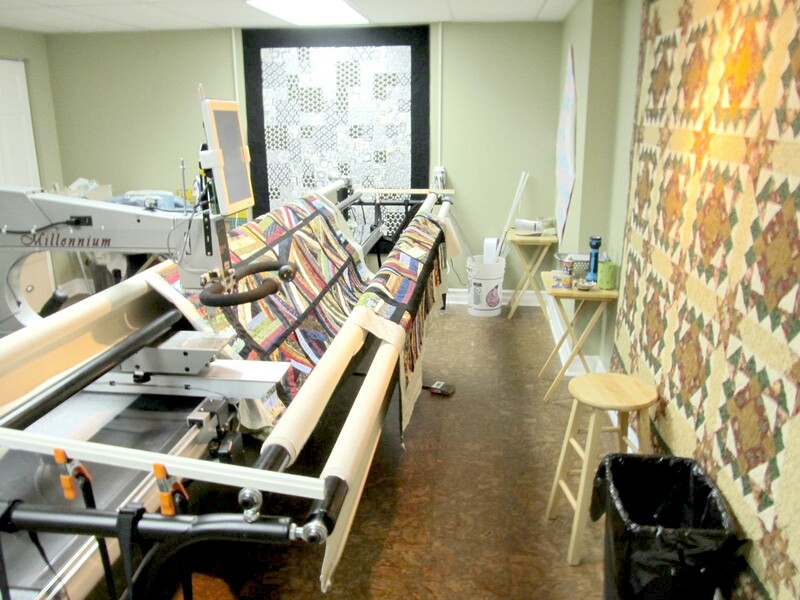 We pride ourselves on quick turnaround times and, in most instances, we can complete your quilt within 1 – 2 weeks. We strive to keep our prices fair and competitive. Our studio is set up in a smoke-free and pet-free environment. We hope you enjoy your visit to our website and look forward to hearing from you in the near future.